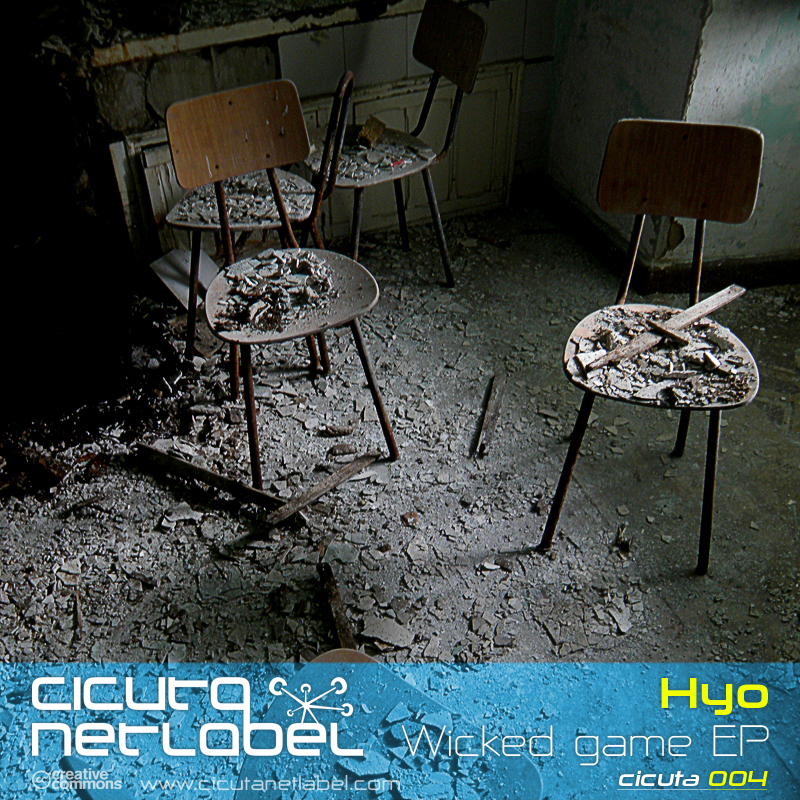 After missing the third EP, (I might do a review of it anyway) Cicuta releases a hard hitting six track EP with three original tracks and one remix each. The tracks are dark and abstract and take you (back?) to a sentient industrial machine gone rogue. Here are some previews to give you an overall impression. The tracks miss a bit of bass sometimes, a matter of taste perhaps, but the overall sound makes up for most of it. Some parts of the tracks remind me of Unmarked Noise’s release; V. Black with it’s quirky synth riffs and off-beat rhythms. The remixes take the idea of ‘dark and industrial’ and give it a little more structure and in case of the Bran Lanen remix add a bit of imagination, a small silver-lining at the end of the storm. If, like me, you’ve got a yearning for more retro-techno this is well worth your bandwidth. Can’t wait? Here’s a download for Cicuta003 : Ajana EP.